Follow the action as it happens. 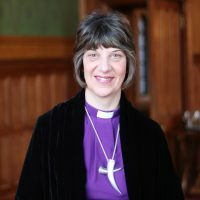 On 22 July Rachel Treweek will become the first woman in the Church of England to be consecrated as diocesan bishop. The ceremony will take place at Canterbury Cathedral and will be led by the Archbishop of Canterbury, Justin Welby. 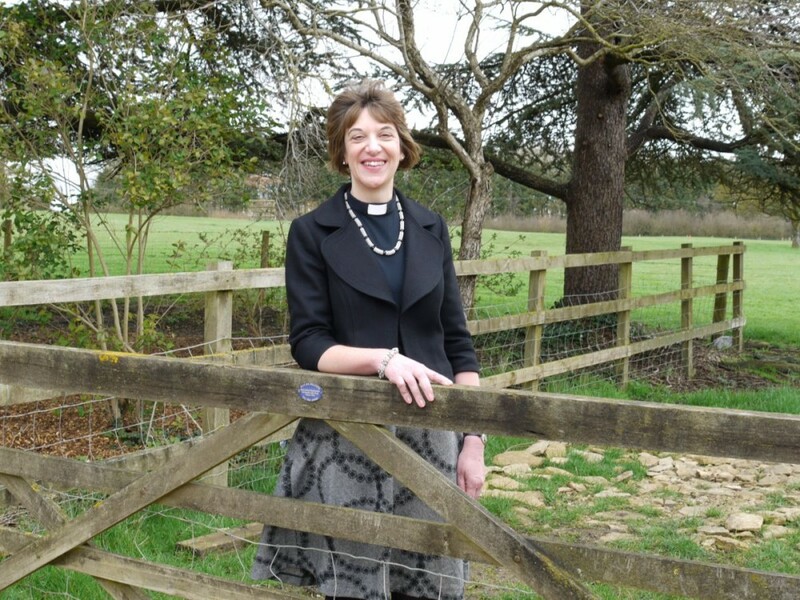 Rachel said she was excited for what lies ahead: “I am excited and full of anticipation and joy for what lies ahead as I begin my ministry as Bishop of Gloucester. I am looking forward to encouraging Christians to speak out with confidence about their faith and the good news that the Gospel brings. During the service she will be presented with her episcopal ring and pectoral cross, which were both designed especially for Rachel and represent her passion of conflict transformation, empowering others and her link with South Africa. Before ordination, Rachel trained as a Speech and Language Therapist, a role she practised for more than six years. It was whilst working as a Speech and Language Therapist that she became interested in family dynamics. Her previous training and specialist work continues to affect her perspective on the functioning of a parish and the wider church in society. 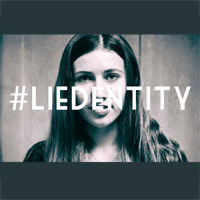 This has led to an ever-increasing interest in conflict transformation. Since 2011 Rachel has been a Member of Bridge Builders’ Council of Reference. 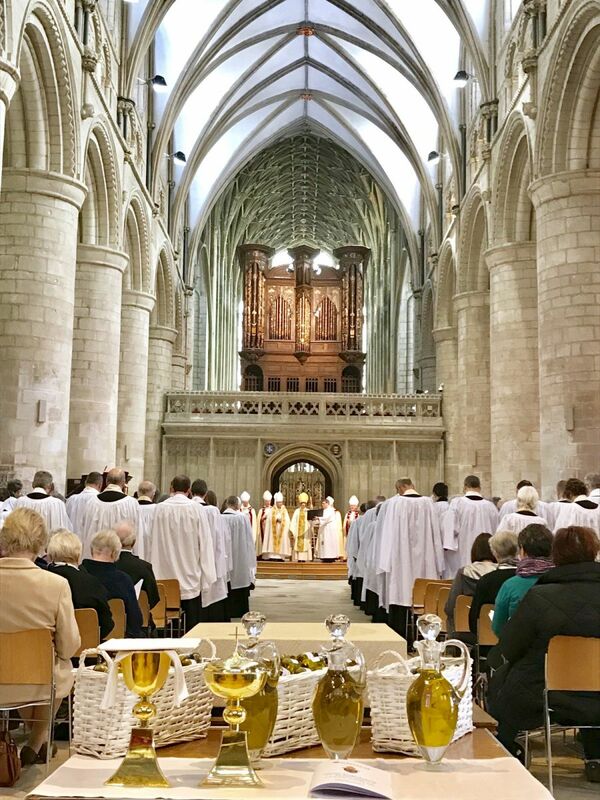 Updates, comments and pictures from the consecration will be published on this website from Wednesday morning. The Revd Rachel Treweek is the former Archdeacon of Hackney. 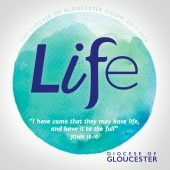 She was announced as the next Bishop of Gloucester in March. 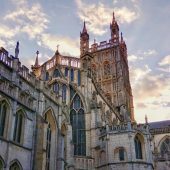 Since the announcement she has been drawing to a close her ministry in London and in June participated in the legal processes that formally delegated to her the office of Bishop of Gloucester. On 22 July the ceremony of ordination and consecration will confer on her the title of Right Reverend. She will always retain the title of Right Reverend but she will relinquish the role of Bishop of Gloucester at the end of her ministry.